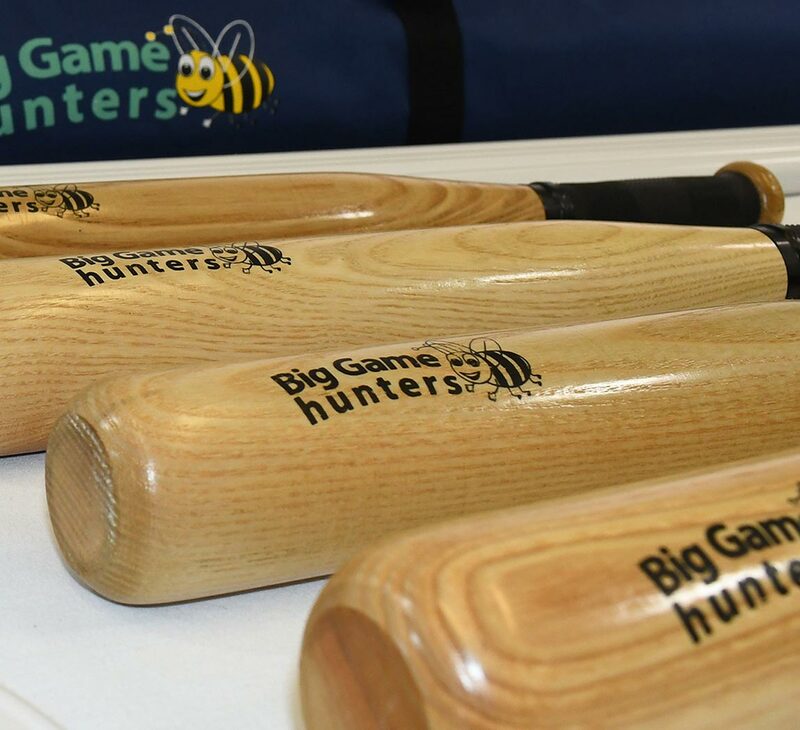 When organising a large game of rounders it can be a challenge to make sure that all of the equipment is available. 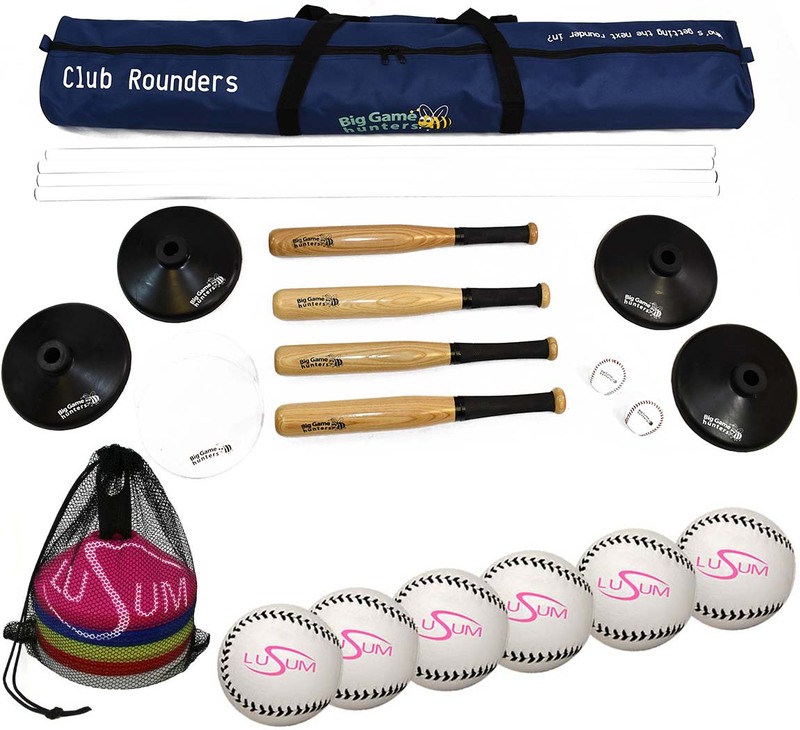 In this package you get a fantastic club rounders set which has everything required to play as well as 6 Lusum rounders balls and a set of Lusum space marker cones. 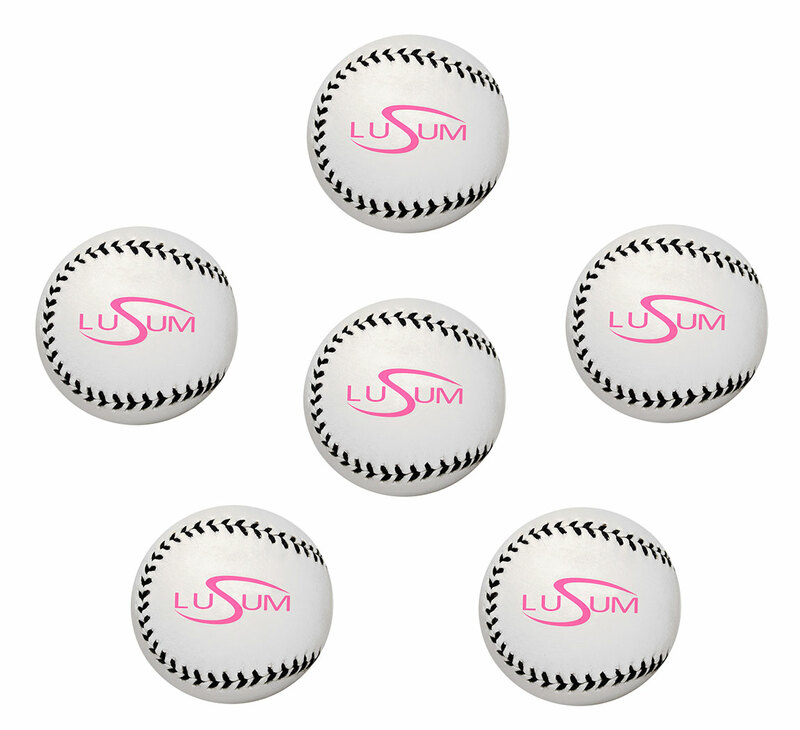 With 6 x Lusum rounders balls and the 2 provided within the club rounders set play can continue for hours even if a ball is lost during a game. 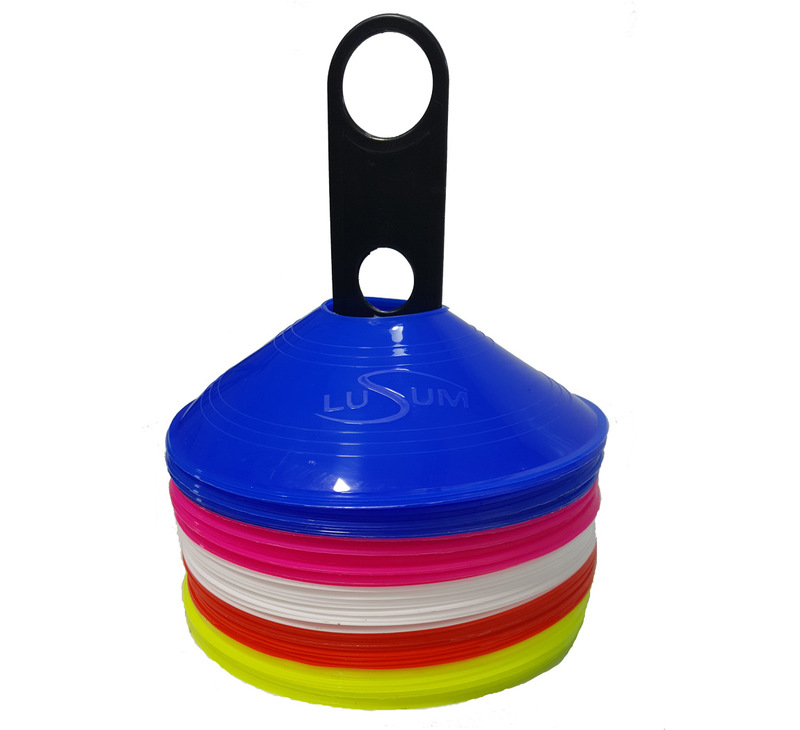 The Lusum cones can be used to mark out an area behind the pitch for players to wait in if they are not batting. 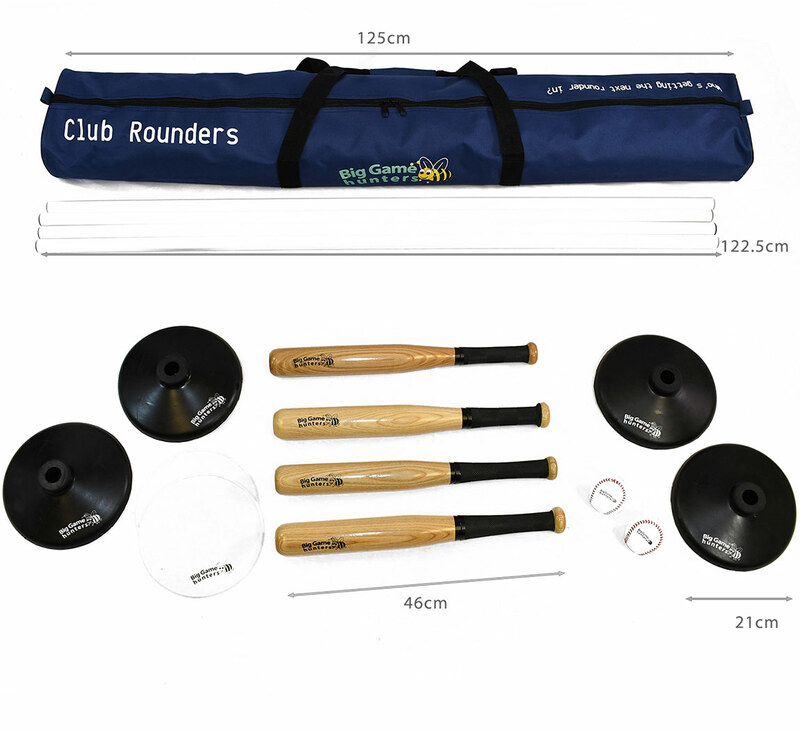 Packaged in a durable carry bag the club rounders set is ideal for schools, groups or large family gathering. 4 Ash bats with rubber handgrips allow the player to run without having to drop the bat for the next player making it safer for all. 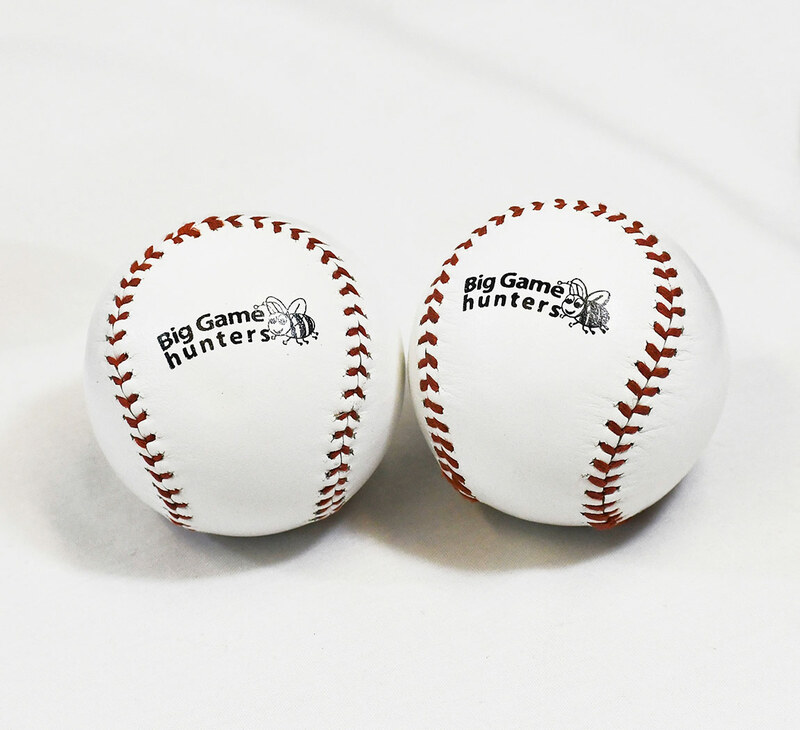 Solid rubber bases help to prevent the rounders posts from moving during play and means the game can be played inside or out if required. The set also includes to mark the position of the bowler and batter making it fair for both teams.